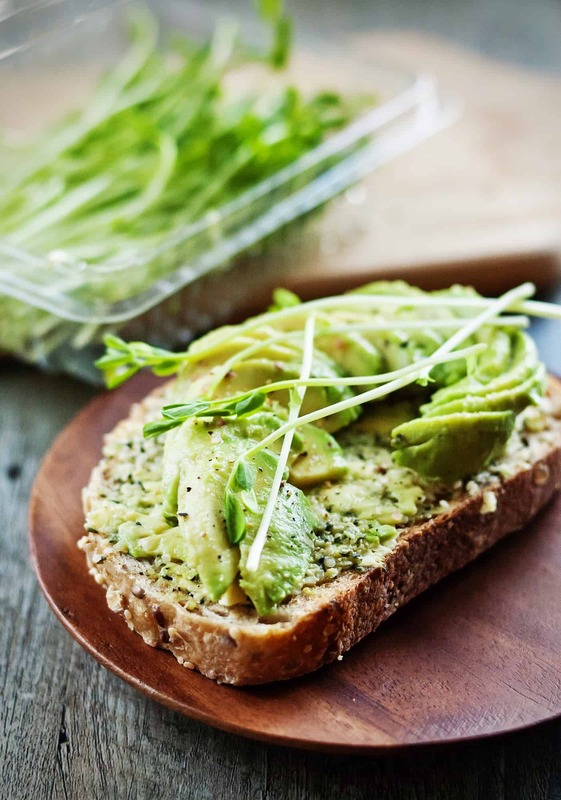 As we are approaching year-end, healthy eating is again on everyone’s mind. 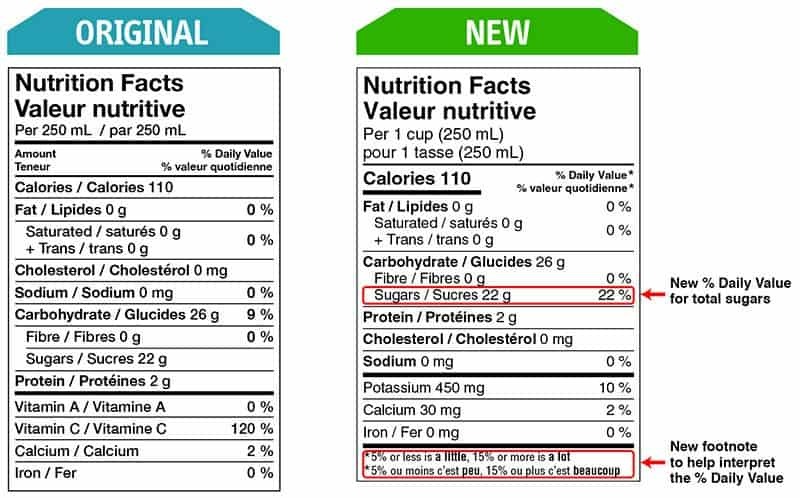 If you are a label reader, you may notice that recently the Nutrition Facts table was updated with some changes. The mandatory vitamins and minerals list went from four nutrients to three. The old label required listing Vitamins A, C, Calcium and Iron; the new label as required by Health Canada is now listing Potassium, Calcium, and Iron. I am indeed excited about this change, with potassium receiving more of a spotlight. Another change is sugar. In addition to listing the total amount of sugar, it is now required to list a %DV (% Daily Value). The Daily Value percentage for sugar is 100 grams per day; it is equivalent to 20% of a 2,000 calorie diet. Now, this is NOT a recommended level of intake. 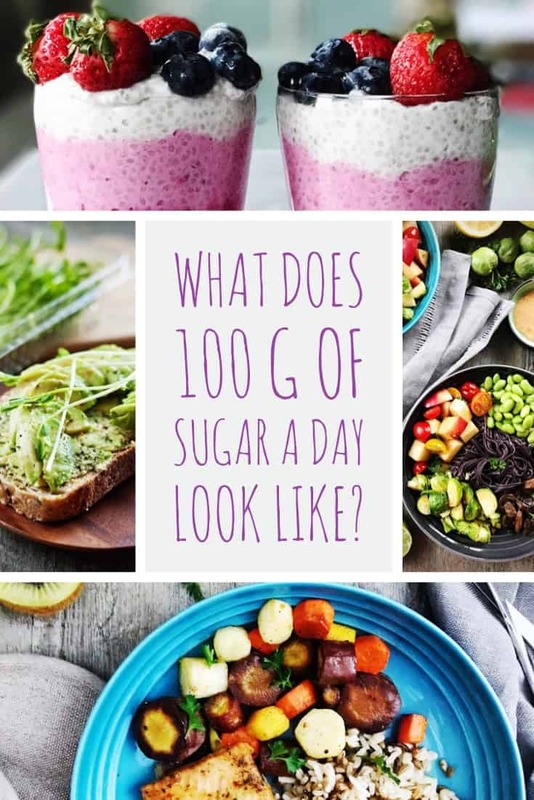 In other words, you do not need to aim at eating 100 grams of sugar; but if you are at 100 grams or less at the end of the day, it is consistent with a healthy eating pattern. You get the point! Sugar has a place in a healthy diet. 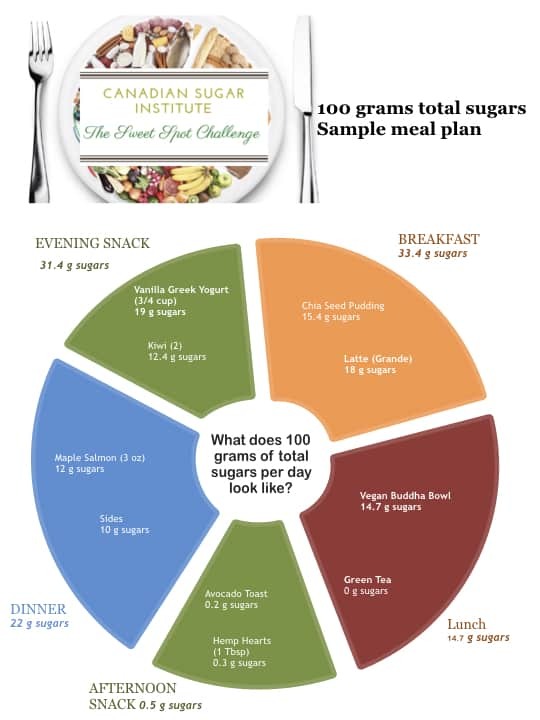 So when the Canadian Sugar Institute contacted me and asked if I could create a healthy 100-gram sugar menu, I gladly took up this challenge and am eager to show how a 100-gram-sugar-day can indeed be wholesome. The following menu provides ~2,000 calories. Not every woman needs 2000 calories a day; some need more, some need less. For an 1,800 calorie-day, your %DV for sugar is 90 grams (20% of 1800 kcal); for a 2,200 calorie day, your DV for sugar will be 110 grams. 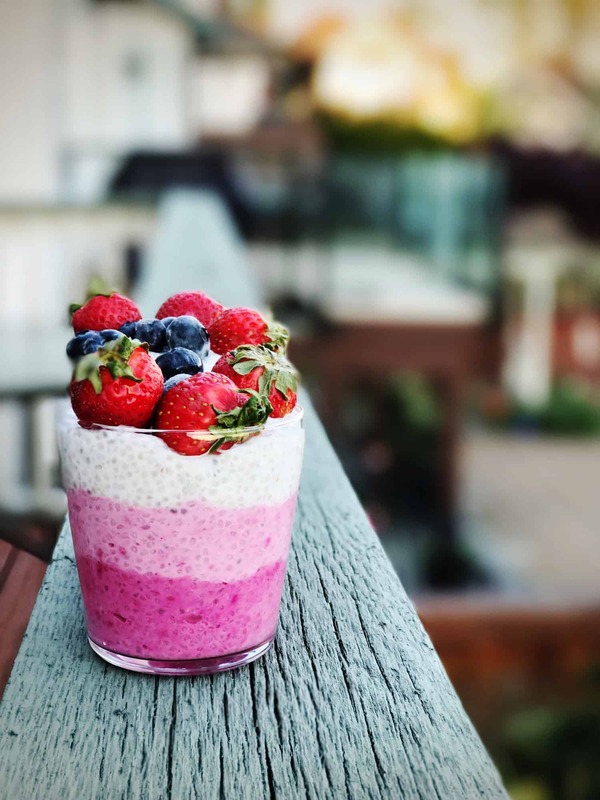 Click here for Chia Seed Pudding recipe. 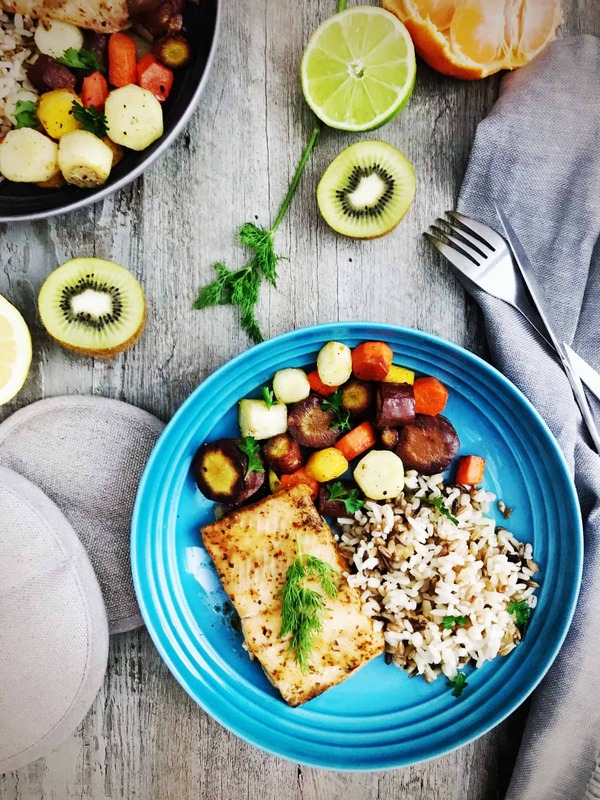 Click here for Oven-Baked Maple Salmon recipe. 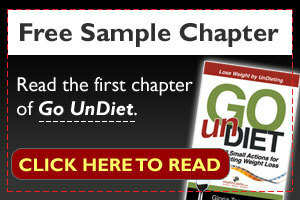 My one-day menu provides 1,983 calories and 102 grams of sugar. As you can see in the pie chart below, healthy meals can contain sugar and there’s nothing scary about that. 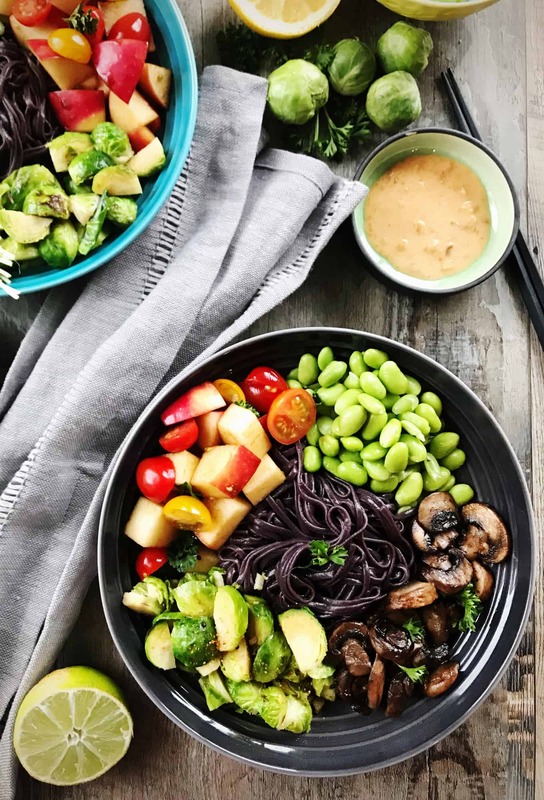 As long as you are conscious about eating whole foods most of the time, even a 100-gram sugar meal plan is consistent with a healthy eating pattern!